Turn on iCal Server After setting up Open Directory, you can activate iCal Server (if necessary) using either Server Preferences or Server Admin (both found in /Applications/Server). In Server Preferences, click on iCal and set the main switch to On, or, in Server Admin, select the server name, choose Server: Add Service, and select the iCal option. Then select iCal in the list on the left and click on Start iCal. Note that if you chose the Advanced configuration for your server, you may also have to configure the Web server separately. User Accounts The system administrator need only set up (or import) an ordinary user account for each person using Workgroup Server or Server Preferences; users can create and edit their own calendars. Group Calendars In addition to individual calendars that can be delegated to others, iCal Server supports group calendars; these are part of the Wiki server (which is in turn a part of OS X’s Web server). 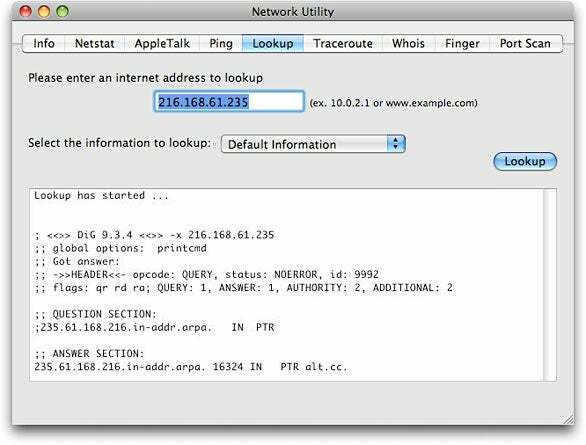 … then enter the IP address and make sure the domain name that’s returned matches exactly. Shared Account In a small office or informal group without significant security concerns, you may wish to avoid the extra steps of delegation and group calendars by creating an additional user account with a password everyone knows (and only calendaring enabled). Use that account strictly for a shared calendar that anyone can freely edit. 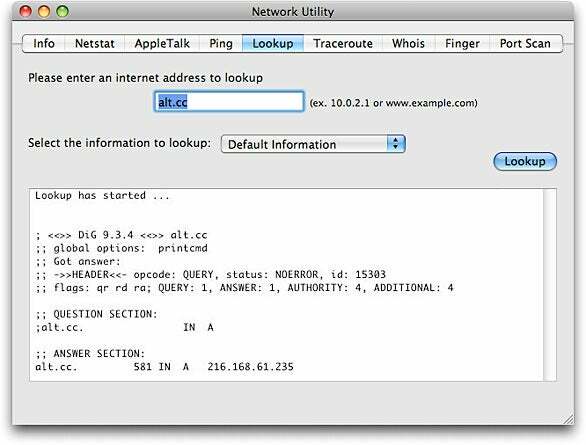 Locations and Resources To set up locations and resources in OS X Server, use the new Directory application (located on the server in /Applications/Utilities). Click on the plus-sign (+) button at the bottom of the window and choose New Location or New Resource from the pop-up menu, and then fill in the details for each location or resource. Once you’ve got your server set up, you’re ready to take advantage of the group scheduling features in Apple’s iCal 3. Once you’ve got your server set up, you’re ready to take advantage of the group scheduling features in Apple’s iCal 3. See “Corral Your Calendars” for tips.